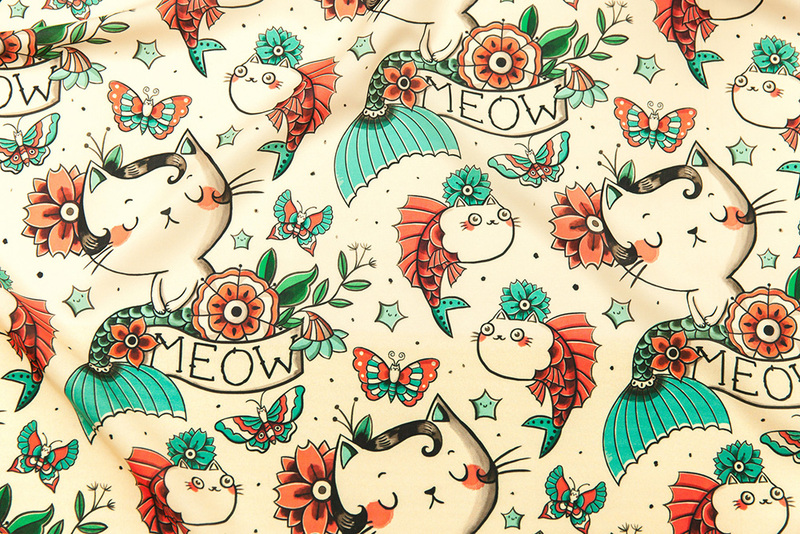 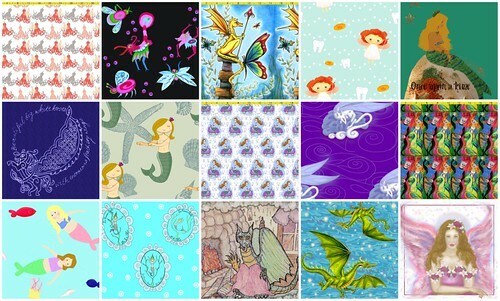 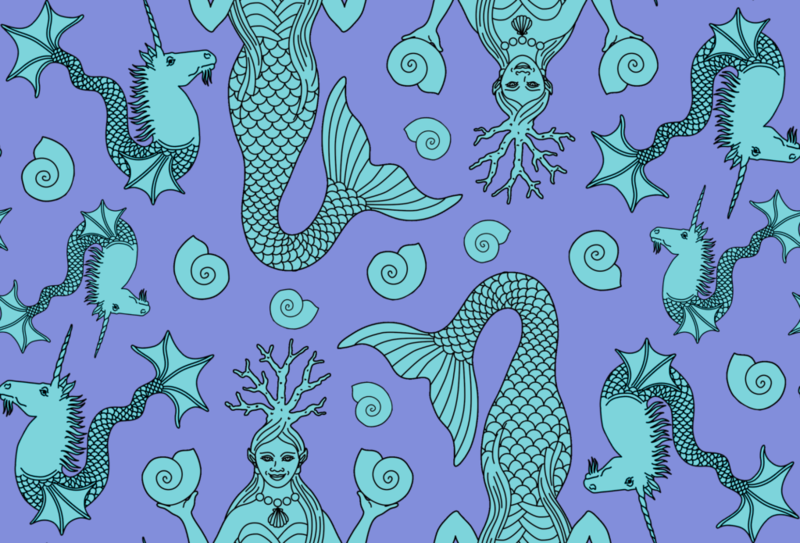 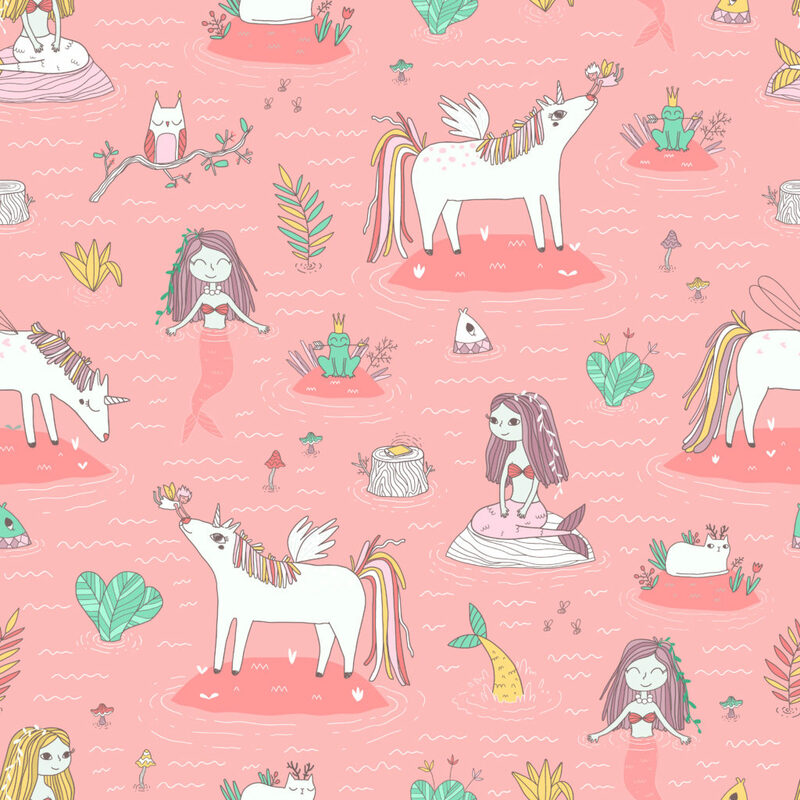 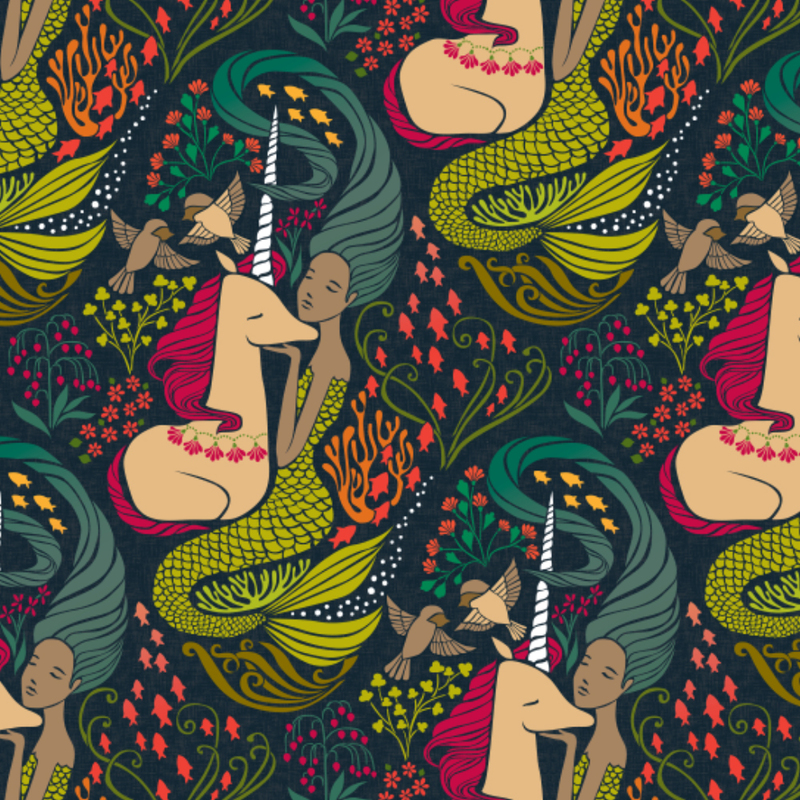 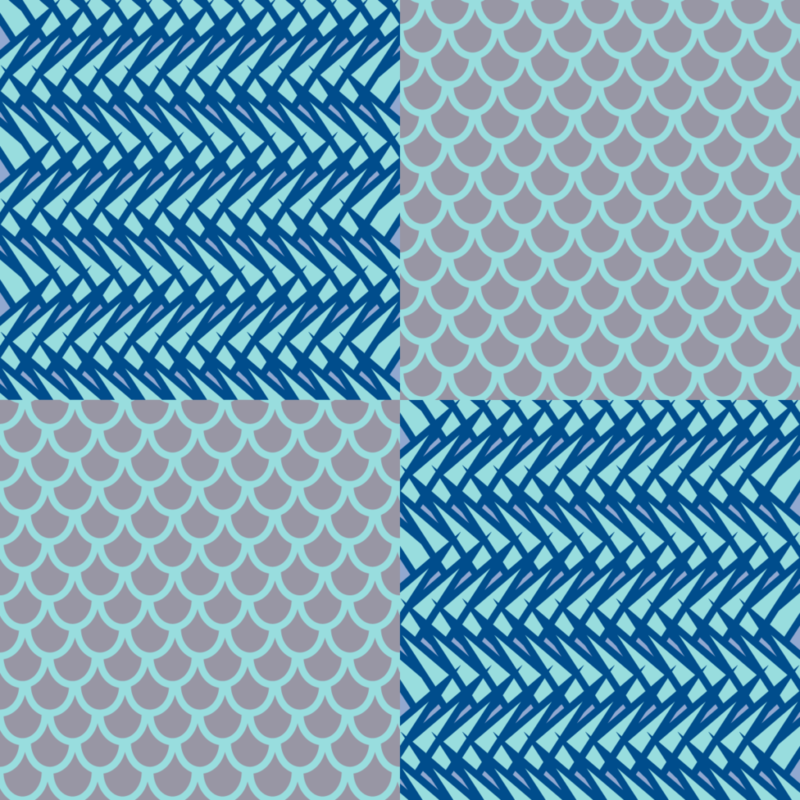 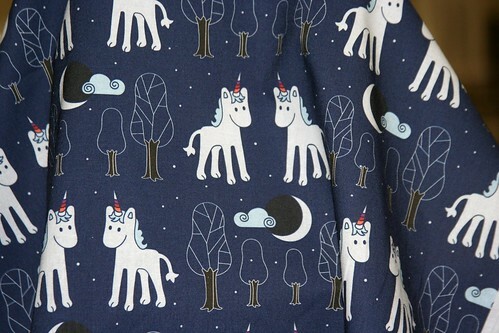 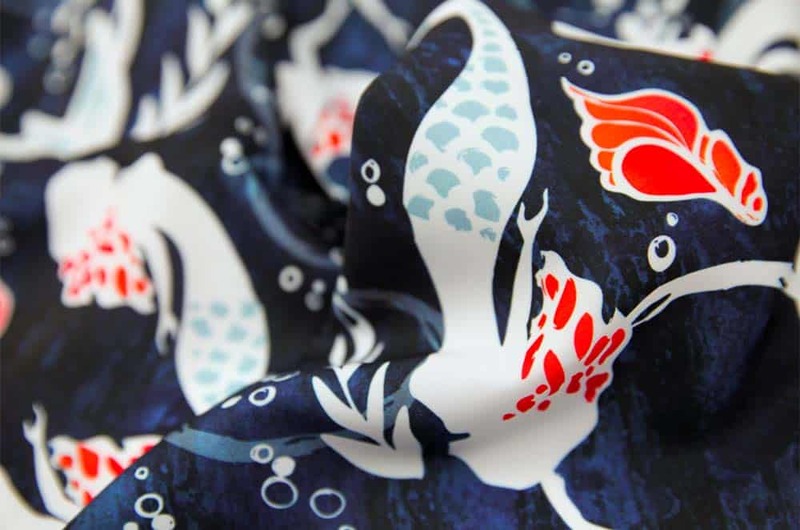 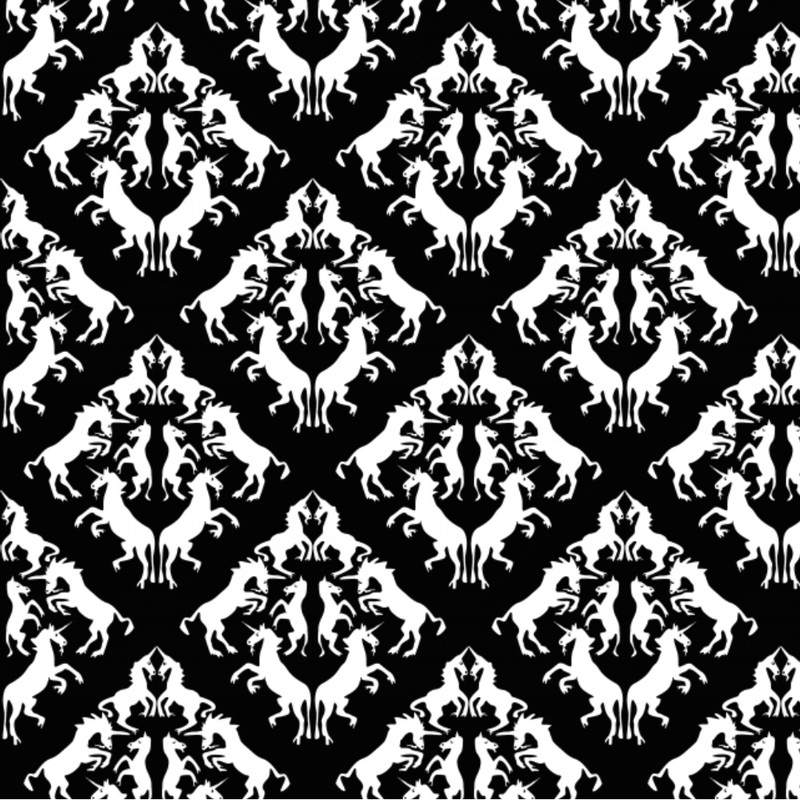 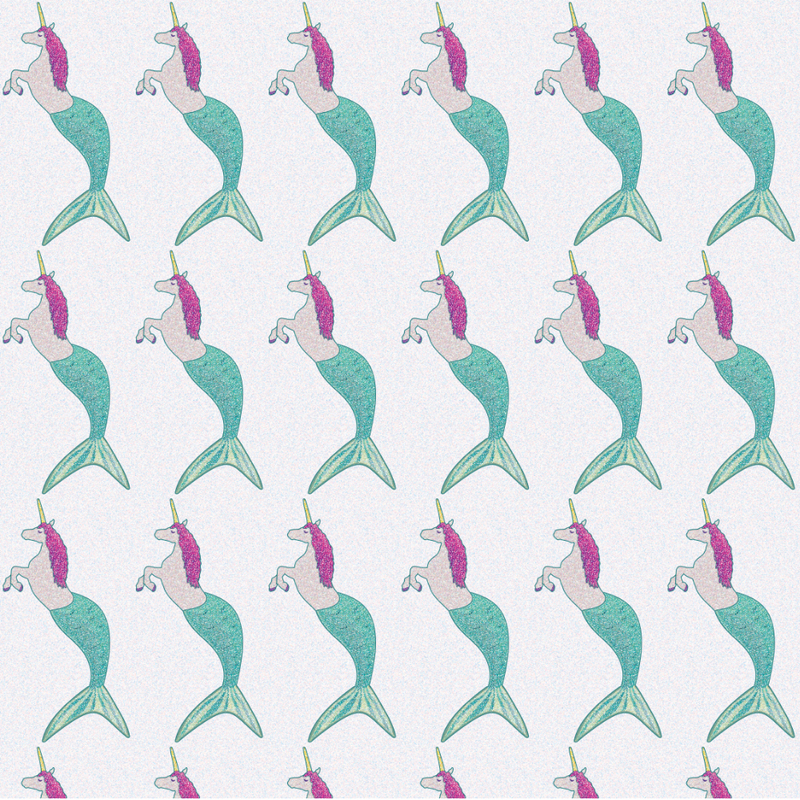 HOW: To enter, create your own Spoonflower account, upload an original fabric design to the account, and enter the design in the Mermaids contest using the drop-down menu for entering contests. 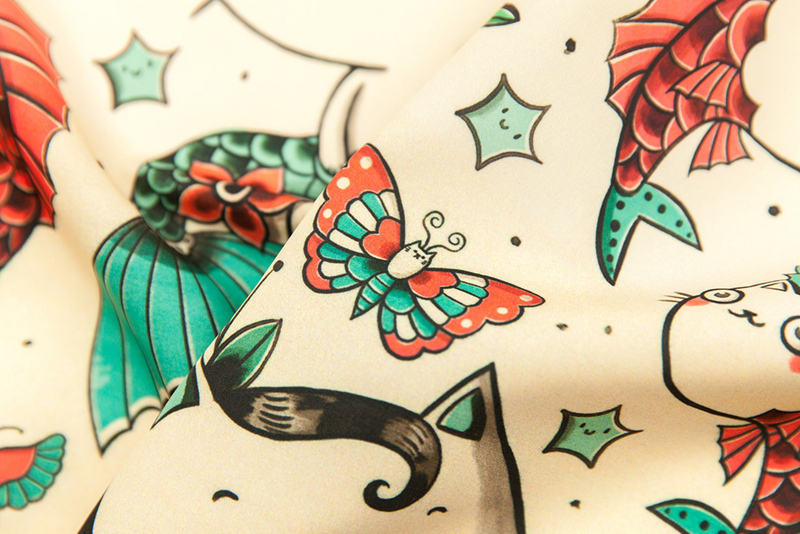 Designs should be created especially for this contest, and all artwork must be your original work. 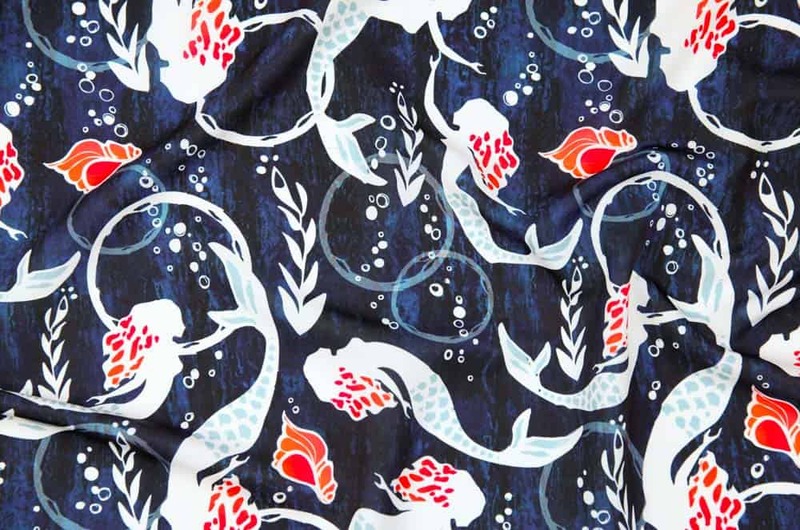 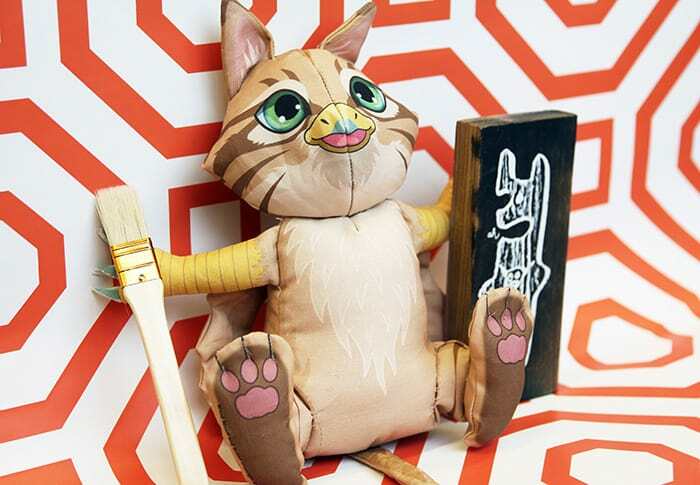 Since the winning design will be featured on CWDkids' pajamas, designs should feature no more than 8 colors, and design elements should be roughly .75" to 3.5" (approximately 2 cm to 9 cm). 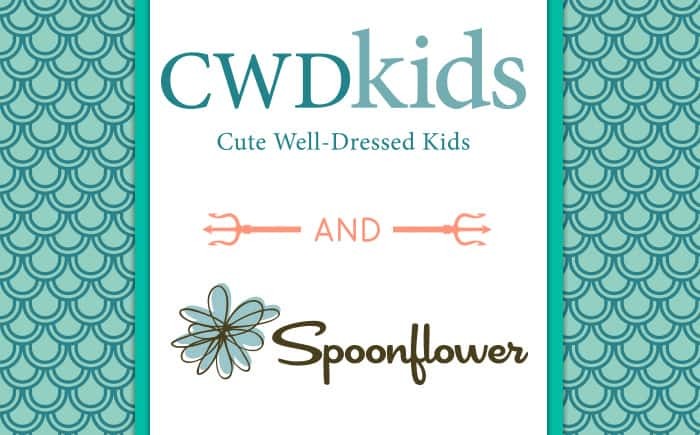 Please see the CWDkids Style Guide for additional information and photo examples.